Top Kuwait News, Kuwait’s fastest news app provides breaking news alerts from trusted daily national and international newspapers in Arabic & English languages. 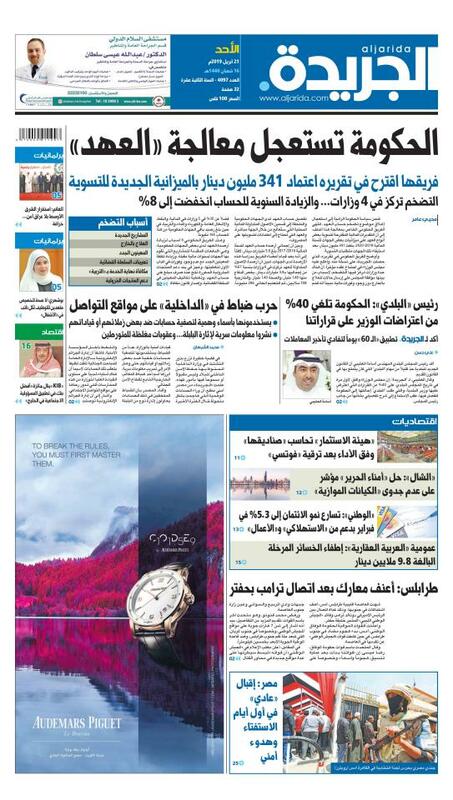 Top Kuwait News app brings all the headlines of major newspapers in the palm of your hand. If you want to stay up to date with what happens in your country and use as little time as possible, then this app is what you need! Top Kuwait News offers fast, simple and clean reading experience to avid news readers in Kuwait and abroad. Stay up to date with everything that matters in the Kuwait. It is the best app for the daily reader. Download Top Kuwait News and get started today—it’s free!